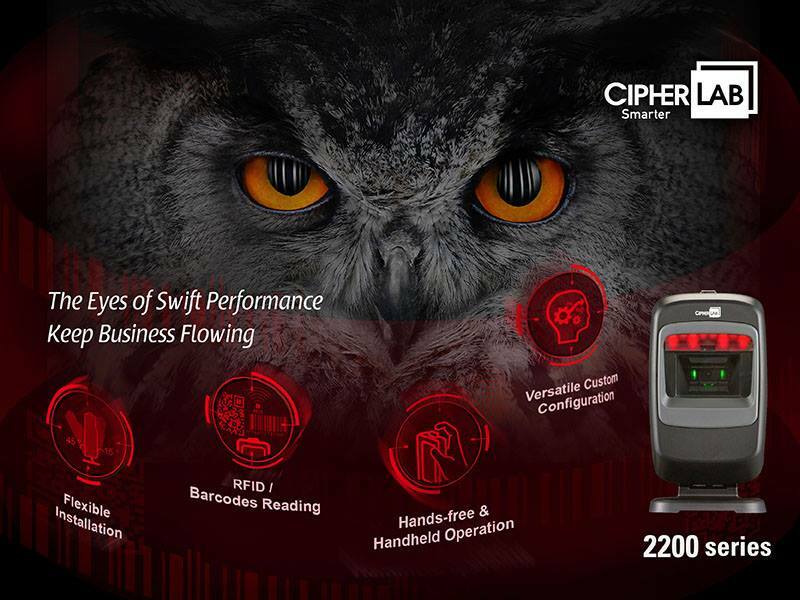 CipherLab 2200 Desktop 2D In Stock Now! Having had some hands on time with this unit ourselves, we love it! It looks great, performs really well and is aggressively priced.